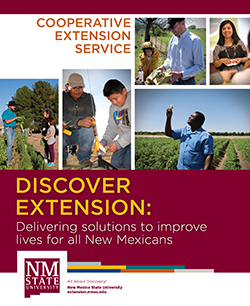 The Santa Fe County Extension Service is dedicated to meeting the needs of a diverse population. Rich in history and culture, Santa Fe County is home to New Mexico's capital city. Our agents are available for programming in the following areas.